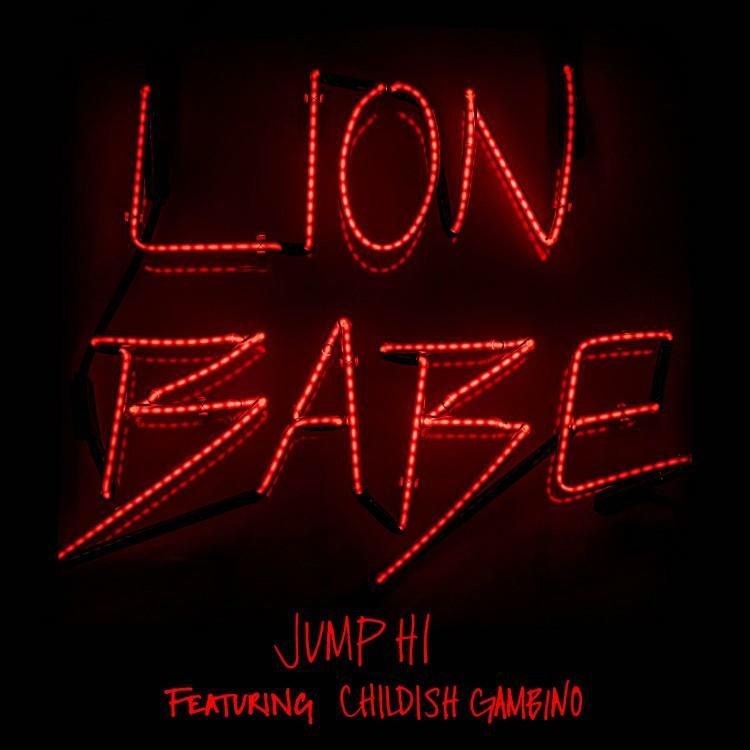 NYC duo, Lion Babe, calls on Childish Gambino for their new single "Jump Hi". Lion Babe, the duo consisting of vocalist Jillian Hervey and producer Lucas Goodman, are making their HNHH debut tonight in grand fashion. Calling on Childish Gambino, the New York City-based duo decide to unleash their new single “Jump Hi”. Putting a flip on Nina Simone's popular “Mr Bojangles" record, the duo deliver this soulful record that’s a great listen for any hip-hop head or indie fan alike. It can be found on the duo’s upcoming self-titled EP, which should hopefully be here before year’s end. Check out the new collab and let us know what ya think!